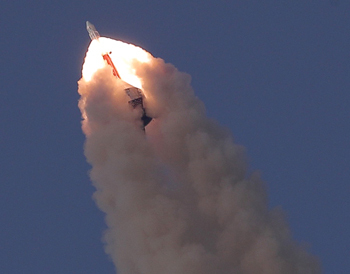 Boeing and the Australian Space Agency have signed a Statement of Strategic Intent to help advance the agency's goals to expand Australia's domestic space industry. 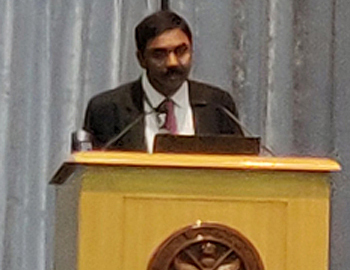 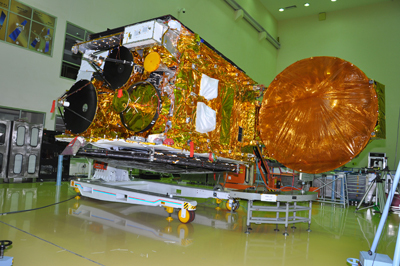 Chandrayaan-2 involves a landing on the Moon's South Pole, where NASA had earlier discovered ice. 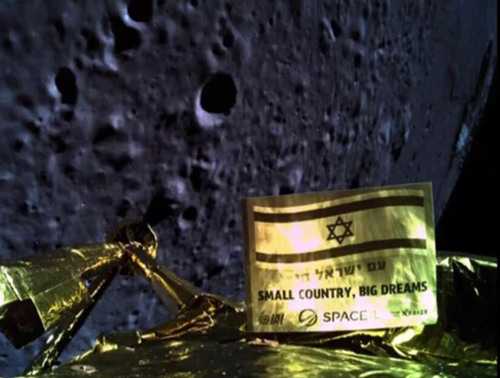 Only Russia, US and China have landed spacecraft on the lunar surface earlier. 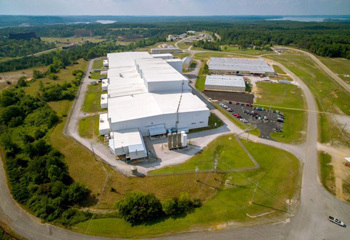 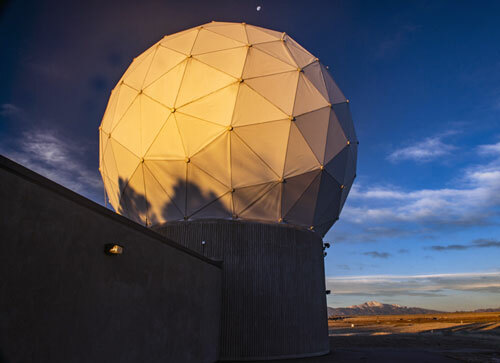 The US Air Force awarded Lockheed Martin the GPS Control Segment Sustainment II (GCS II) contract to continue to sustain and further modernize the Global Positioning System (GPS) satellite constellation's ground control system through 2025. 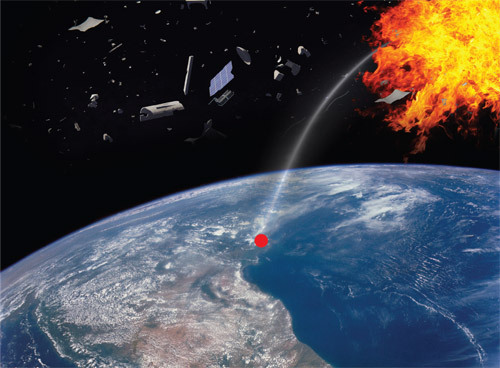 At approximately 12,550 miles (20,200 km) up... turn left. 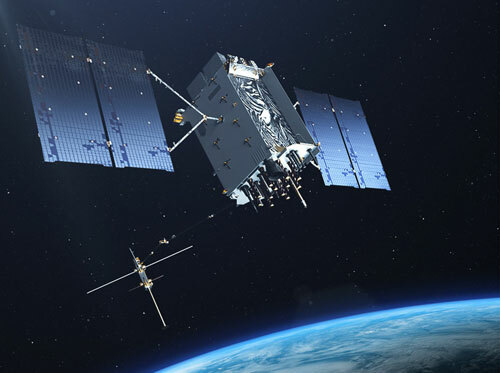 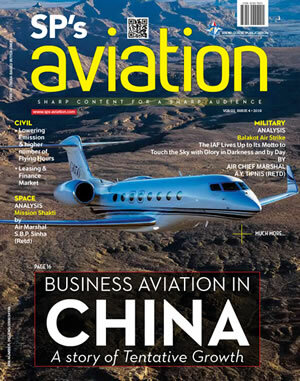 You have arrived at a new era for the Global Positioning System (GPS). 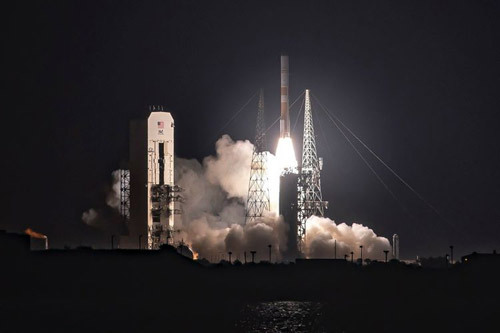 The U.S. Air Force used Raytheon Company's (NYSE: RTN) GPS Next-Generation Operational Control System, known as GPS OCX, to support the launch of the first modernized GPS satellite into space. 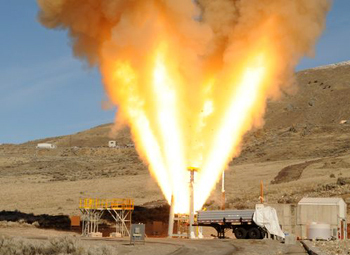 Northrop Grumman Corporation along with NASA and Lockheed Martin successfully performed a ground firing test of the abort motor for NASA's Orion spacecraft Launch Abort System (LAS) at Northrop Grumman's facility in Promontory, Utah. 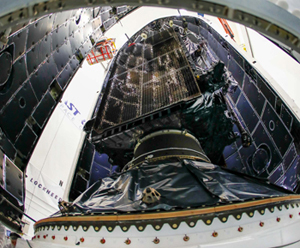 The US Air Force's first Lockheed Martin-built GPS III satellite is now encapsulated for its planned December 18 launch from Cape Canaveral Air Force Station, Florida, on a SpaceX Falcon 9 rocket. 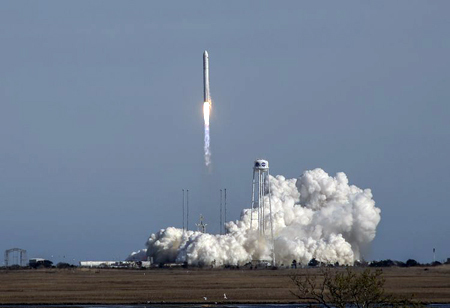 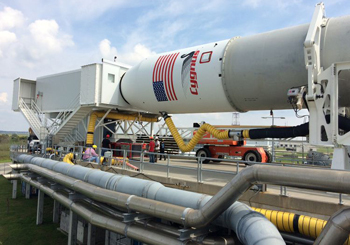 Launch operations at NASA's Wallops Flight Facility have taken on a higher tempo - of agility, innovation and speed - as the Antares team prepares the rocket to take on a new capability. 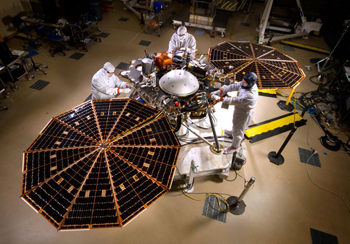 Six months after launch, NASA's newest Mars explorer, InSight, made its dramatic entrance to the red planet on Monday, Nov. 26, 2018 at 2:52 p.m. EST. 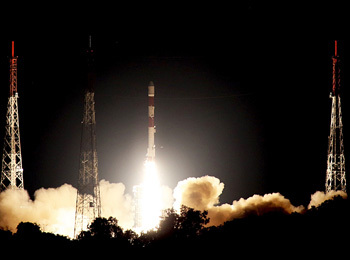 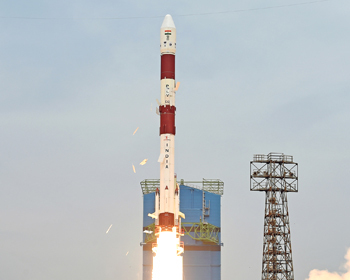 The Indian Space Research Organisation's (ISRO) Polar Satellite Launch Vehicle (PSLV-C43) successfully launched 31 satellites from Satish Dhawan Space Centre (SDSC) today in Sriharikota. 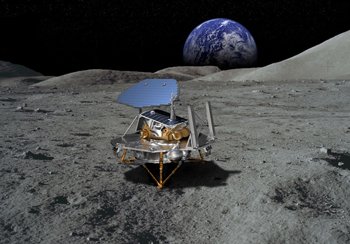 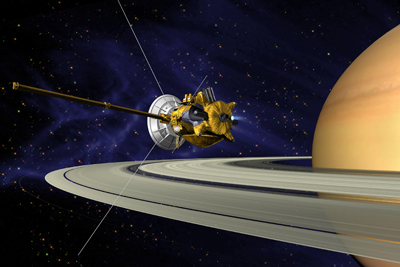 Lockheed Martin will apply its expertise in interplanetary spacecraft to a new program designed to deliver commercial payloads to the surface of the Moon. 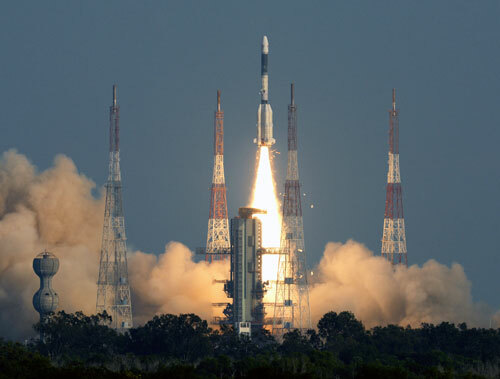 India's GSAT-29 communication satellite was successfully launched by the second developmental flight of Geosynchronous Satellite Launch Vehicle MarkIII (GSLV MkIII-D2) today from the Satish Dhawan Space Centre (SDSC) SHAR, Sriharikota. 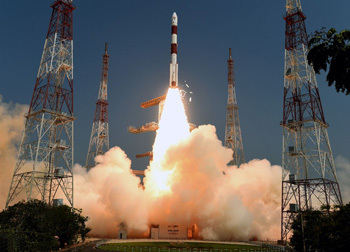 The Polar Satellite Launch Vehicle (PSLV-C42) of Indian Space Research Organisation (ISRO) successfully launched two satellites -- NovaSAR and S1-4-- from the Satish Dhawan Space Centre (SDSC) SHAR, Sriharikota today on September 16, 2018. 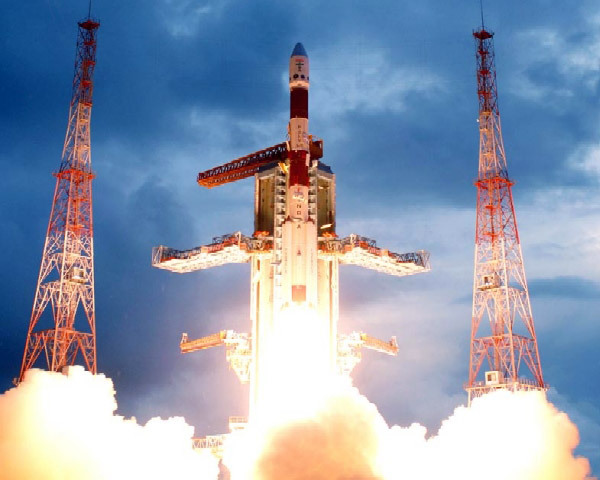 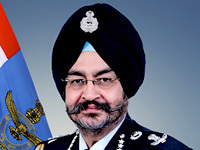 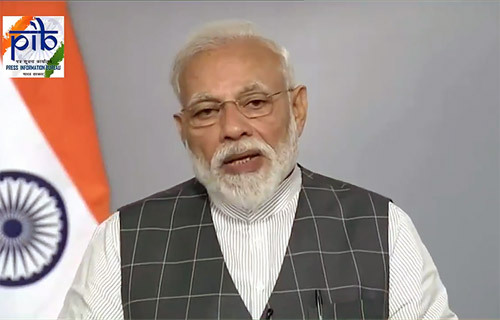 ISRO carried out a major technology demonstration today, the first in a series of tests to qualify a Crew Escape System, which is a critical technology relevant for human spaceflight. 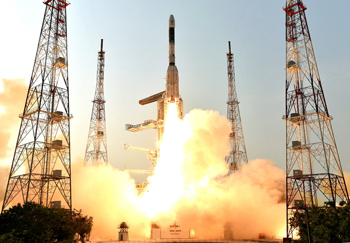 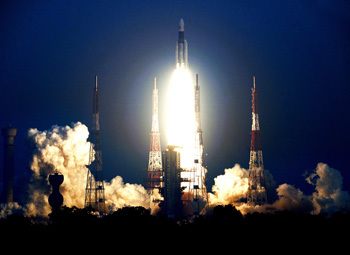 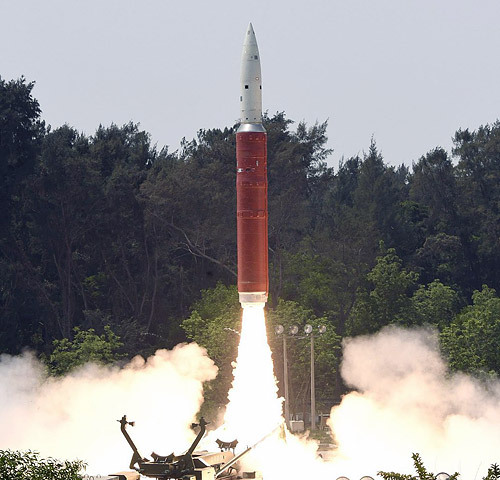 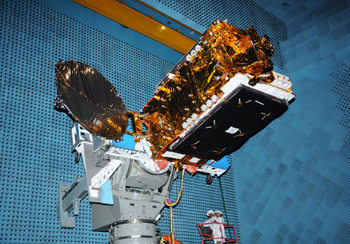 Today, GSAT-17 became India's third communication satellite to successfully reach orbit in the past two months. 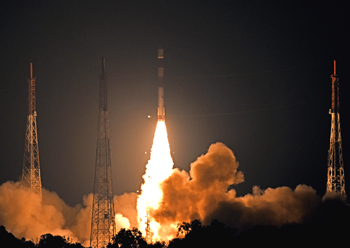 GSAT-17 was launched in the early morning hours using the European Ariane 5 Launch Vehicle from Kourou, French Guiana.